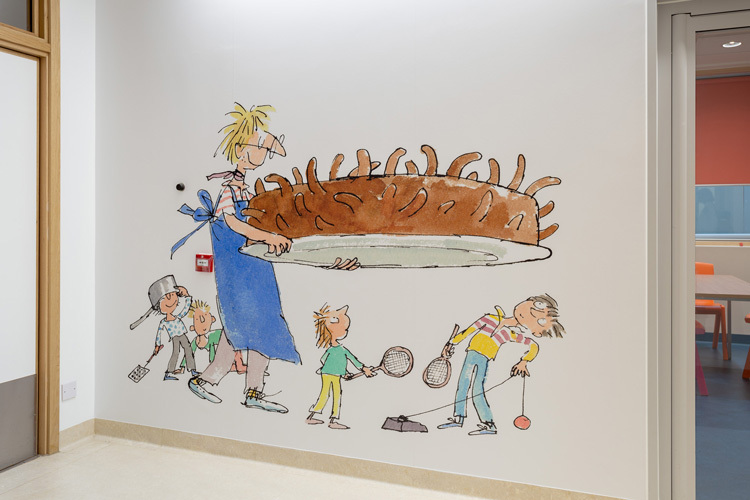 The Northern NHS trust has worked with Artfelt, Burgess Studio and the famed Roald Dahl illustrator on a series of new and old pieces, which have been used to brighten up the wards. 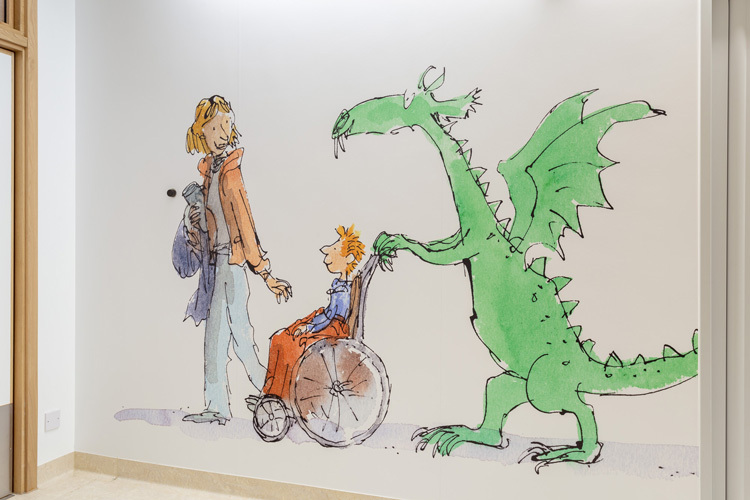 Sheffield Children’s Hospital has decorated the walls of its newest wing with illustrations by Quentin Blake, best known for his artistic interpretations of Roald Dahl characters. 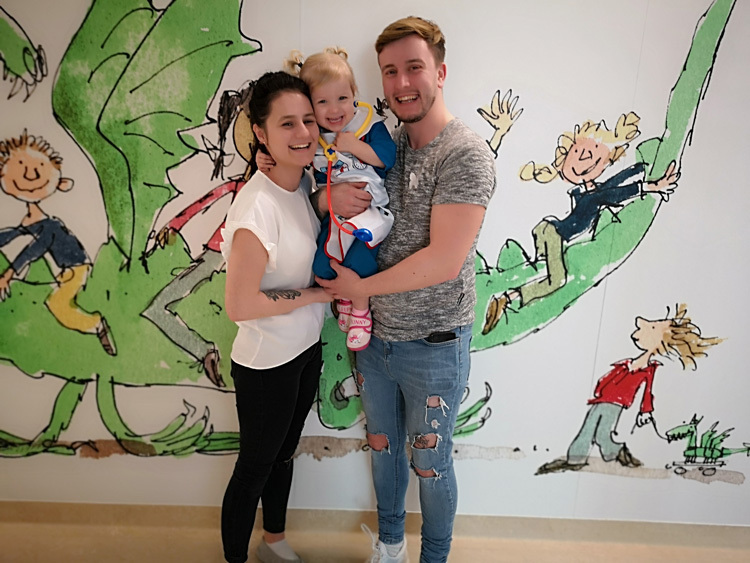 The hospital’s new wing opened last year, and has four wards, which alongside beds also offers therapy and treatment rooms, a patient dining room, a parents’ relaxation room, a social room for teenagers, and a “play tower” installation, for younger children. 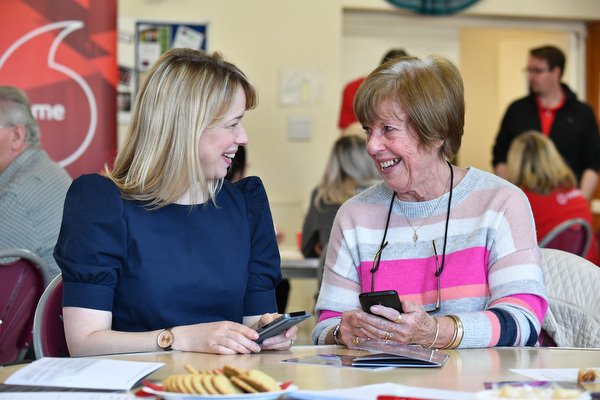 It includes 72 new beds, which each have a fold-out bed next to them for parents, as well as individual rooms with en-suite bathrooms. The building also has an entrance and outpatients’ department. 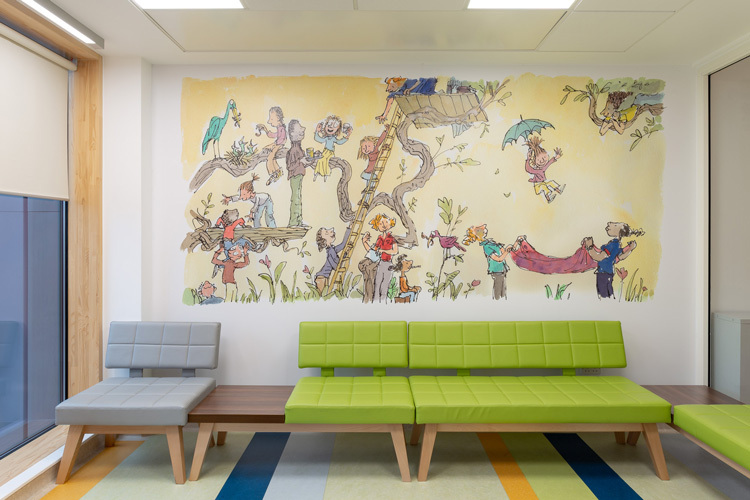 The illustration project was completed by Blake alongside graphic design consultancy Burgess Studio, in collaboration with Artfelt, which is The Children’s Hospital Charity’s bespoke art programme that looks to make clinical environments happier places to be. 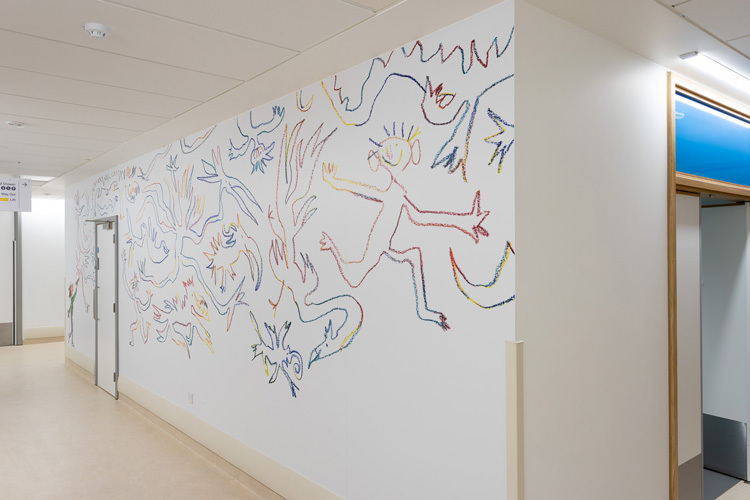 Blake’s distinctively scratchy artworks have been used on the walls of corridors in three of the wing’s wards, and as larger-scale murals in communal areas. 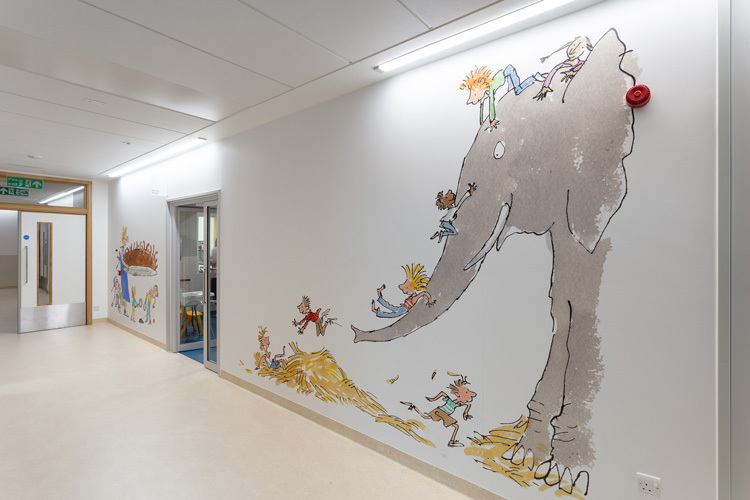 Alongside murals, smaller illustrations have been framed in corridors outside individual bedrooms, which both aims to create a more “personal” experience for children staying in the wing, and work as a form of illustrative wayfinding, says Jones. Burgess Studio art-directed the project and visited the new hospital site to work out logistics as to where illustrations could go, and made digital mock-ups of the building. Blake was then briefed on what kind of work to create for different areas, such as corridors, wards and waiting rooms. The studio then enlarged his illustrations, and printed them on self-adhesive vinyl to attach to the walls of the space, which was the chosen material for its easy-cleaning qualities. 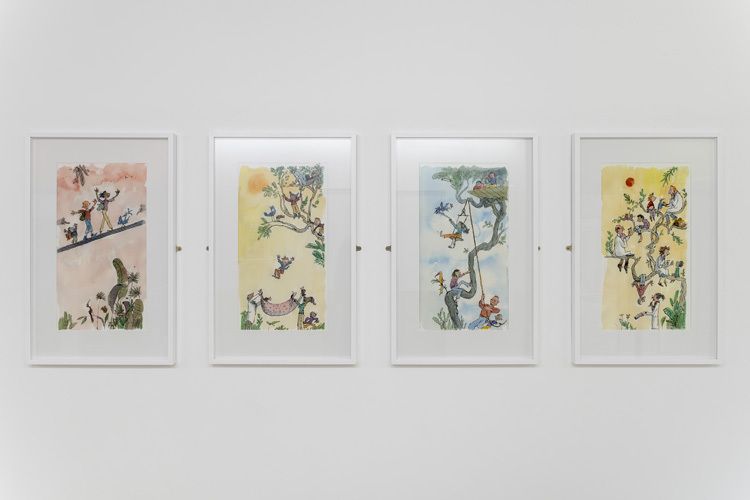 The featured illustrations include classic characters from Blake’s collection of books, drawings and watercolour paintings, as well as new pieces created especially for the project. Characters include circus performers, dragons, Blake’s trumpet-playing book character Mister Magnolia, and his make-believe planet, Planet Zog, which was first explored when he worked on a similar project for a hospital in Harrow, North West London in 2007. 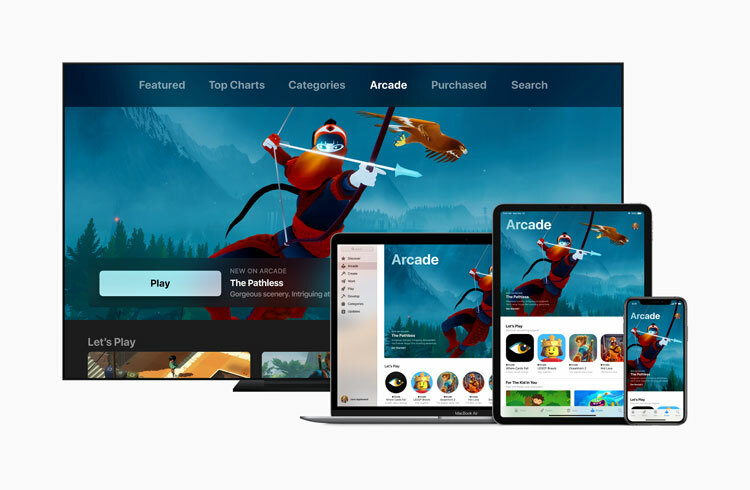 Newly-created illustrations include a mural showing doctors, nurses and patients together, embarking on adventures around a “magical tree”, says Jones. These grace the walls of the parents’ relaxation room. “It was important for us to include hospital staff in their scrubs and all, so that they feel fully appreciated,” says Jones. 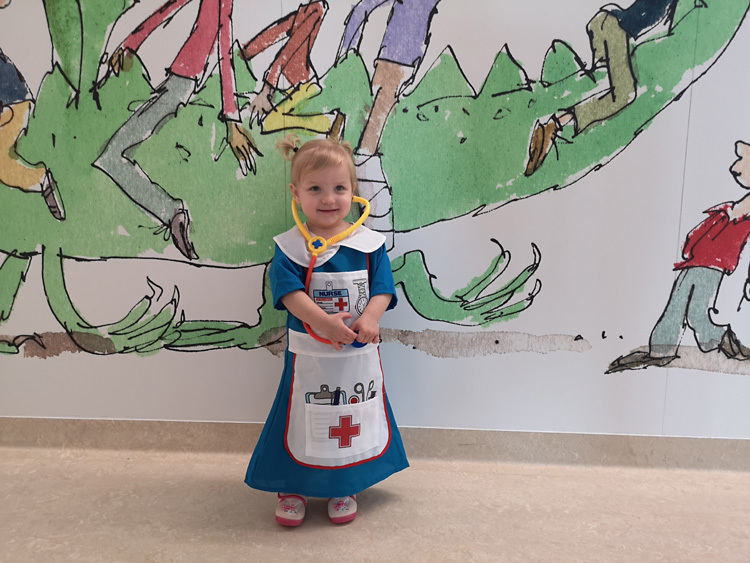 On the illustrations, Blake says: “I have worked on many projects in hospitals over the past 12 years and have been moved to discover the positive effects that pictures can have. 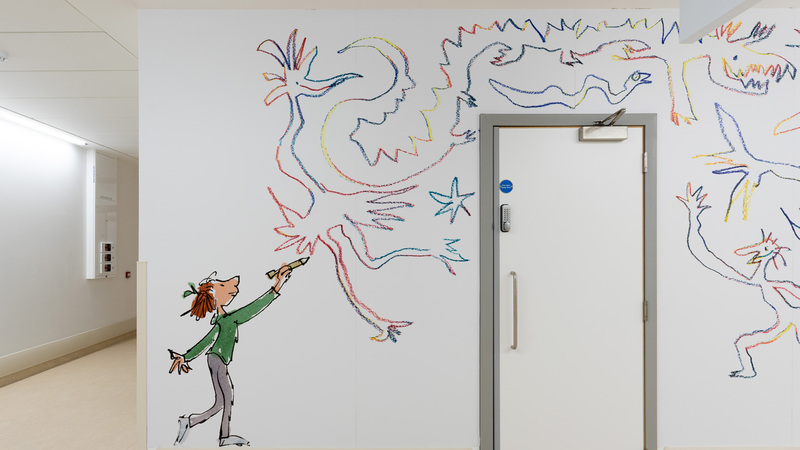 Cat Powell, manager at Artfelt, says the aim of adorning the new wing is to help the clinical space feel more comfortable, and encourage conversations between staff, parents and children as they walk around the wing. A selection of the illustrations have been turned into limited edition prints, and are currently on display in the hospital’s exhibition space, The Long Gallery, as part of a new show called Collective, which celebrates the trust’s art and design projects. 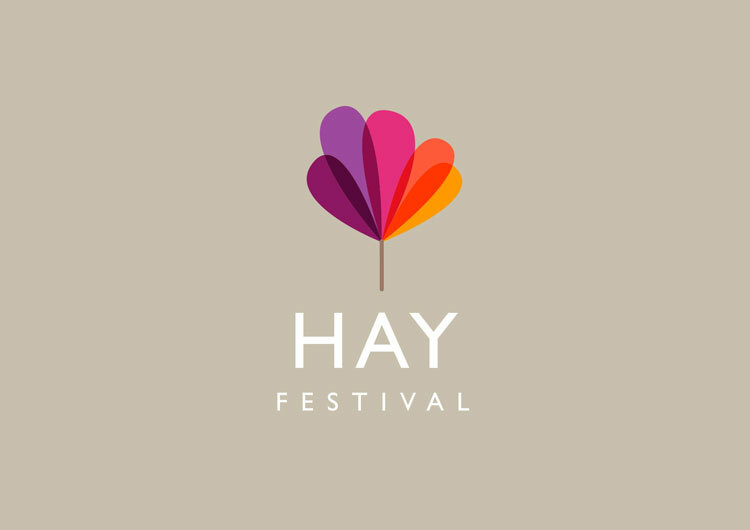 The prints are also available to buy from the exhibition and The Children’s Hospital Charity’s online shop, with proceeds going towards Artfelt. In 2017, designer Morag Myerscough transformed bedrooms at Sheffield Children’s Hospital with her signature, multi-coloured graphic patterns, in a bid to create a more “uplifting feeling” for patients. Later that year, illustrator Jon Burgerman was also commissioned to create cute, bizarre characters for the hospital’s communal areas.